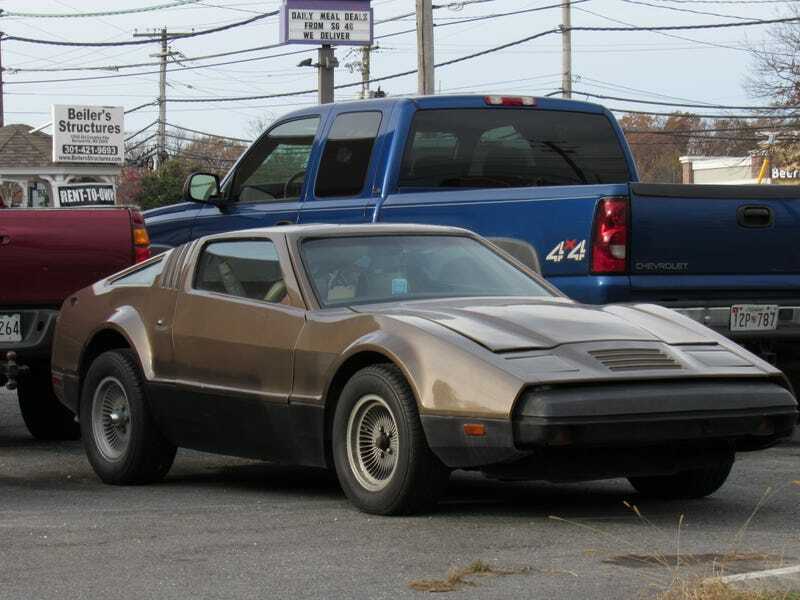 A Bricklin SV-1. Certainly an interesting car, it was smaller than I thought it would be. Oh, before I forget the Scottsdale police department got a couple of these.